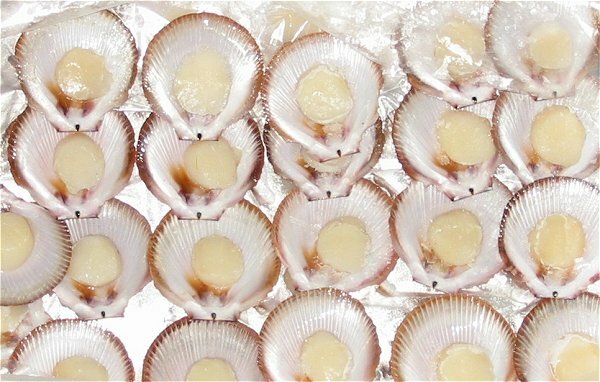 Queensland Scallops are also known as Ballot's saucer scallop, mud scallop, northern saucer scallop, Queensland scallop. Available: U20 20/30 20/40 40/60 per lb. Packaging: 10 x 2kg block frozen roe off Queensland scallop meat. 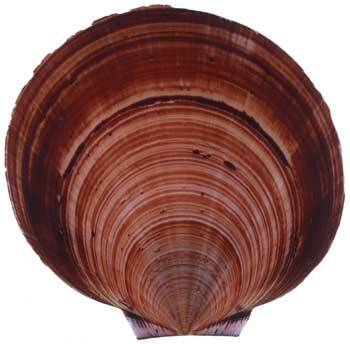 Scallops are high-priced molluscs, but broken scallops and scallop meat pieces may be purchased at a much lower price.